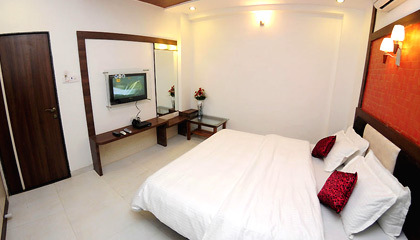 Shanti's Hotel Surbhi is placed at a walking distance from main market and bus stand. 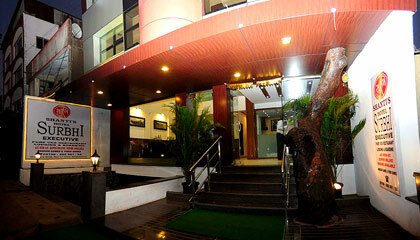 Built with contemporary flair, Shanti's Hotel surbhi is an ideal refuge to have a memorable staying experience. 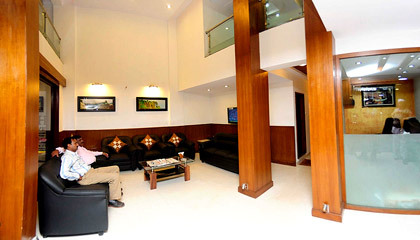 Situated in the heart of Mahabaleshwar, the property allows easy access to the main market, shopping hubs and many interesting tourist places. 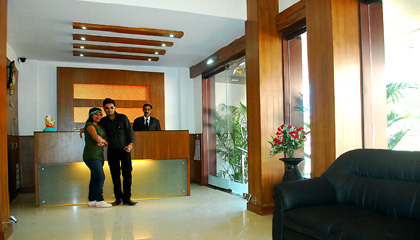 Whether it's the cozy lobby, large reception or plush interior, everything boasts sheer radiance for a memorable sojourn. 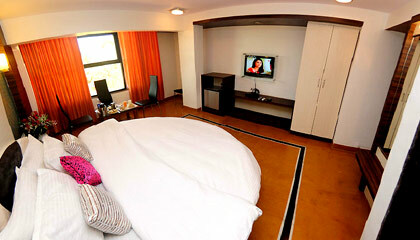 Guests can opt from range of elegant rooms, which are adorned with quality furnishings and state of the art amenities. 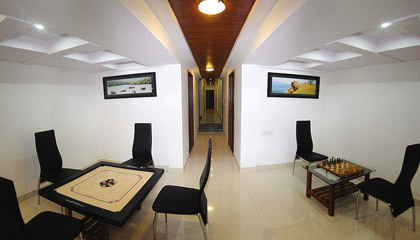 In addition to exploring nearby key attractions, the guests can also enjoy various indoor games here. 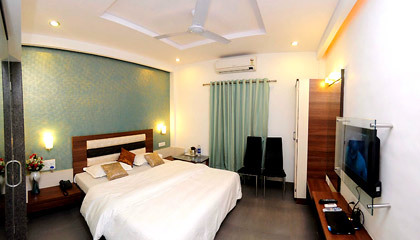 In brief, Shanti's Hotel Surbhi is a good option for people who want to have a simple leisure trip, a romantic getaway or a family vacation. The hotel comprises 18 luxury rooms, which are categorized into Deluxe Room, Super deluxe Room, Special Super Deluxe Rooms, Executive Rooms, Honeymoon Suites and Family Room. Each room is charmingly designed and is outfitted with contemporary amenities. Shanti's Hotel Surbhi serves breakfast, lunch and dinner in room.